Color, comfort, and care! Luxurious color delivers hours of sheer-to-moderate coverage that glides on buttery-soft for a smooth, moist-looking pout. Lips are pampered with Vitamin E, Amino Acids, Avocado Oil, and Rice Bran Oil that moisturize and condition for silky, soft comfort. 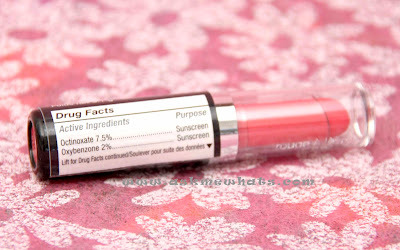 And with SPF 15, lips are cared for and protected from harmful UVB rays. Clear cap which makes it easy for me to see the shade. Very mild to almost no fragrance. Staying powder is ok. Can last half a day. 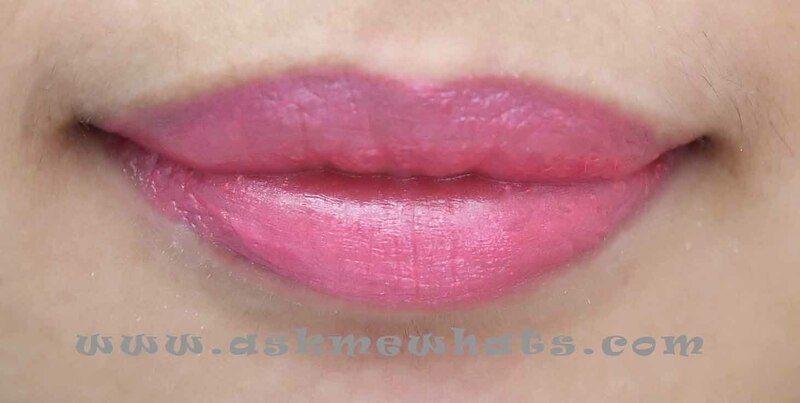 I can't vouch on all the Wet n Wild Megashield Lipcolor shades as I've tried only one. 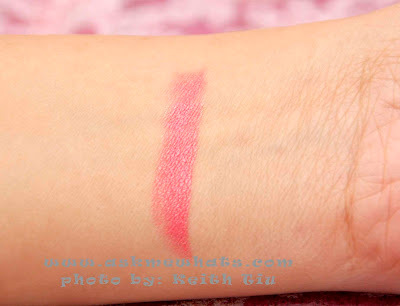 As for the shade It's A Girl, I appreciate the fact that the one swipe would give me a nice pink shade that would work on both cool and warm skin tones. 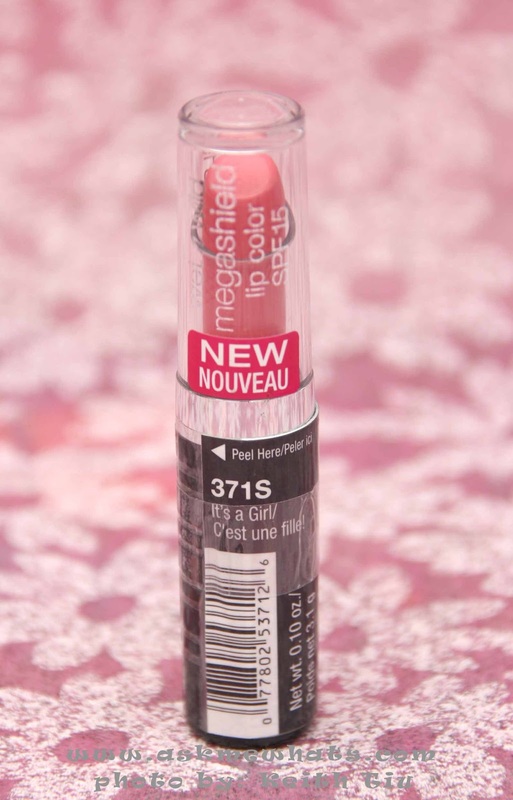 The Megashield Lipcolor is creamy, pigmented and has a good amount of moisture that doesn't dry out my lips. Be very careful in closing the cap. If you have very dry lips, apply your choice of lip balm prior to lipstick application. 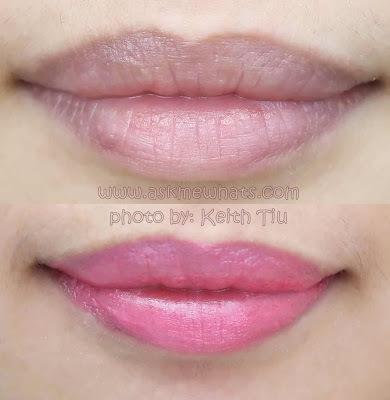 For a matte finish, blot your lips with a napkin or apply a tiny bit of powder on top. For longer-lasting finish, use a similar colored lip pencil underneath. For a glossy shine, pick a clear or similar shade lip gloss and apply on top of the lip color. Always store in cool, dry place. Once signs of irritations occur, STOP usage! Anyone who doesn't mind experimenting on different brands of lipsticks! Priced locally Php319.00 (approx $7.40). Available at SM Department Store Makati, Megamall, North Edsa , Cubao, Fairview, Manila, San Lazaro, Las Pinas. Watsons Personal Care Store Megamall and Mall of Asia. 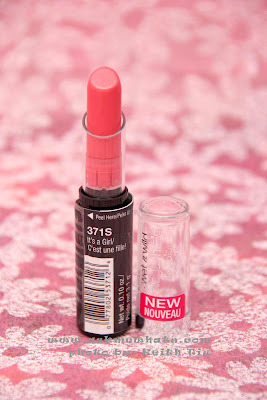 Have you tried Wet n Wild products? 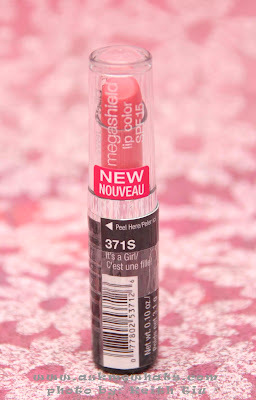 Would you give the Megashield Lipcolor a try? Thanks sis! :) Glad you like it! That's a gorgeous shade, love it! I agree, I'm surprised I love the shade too! :) Usually, the very girly pink lipstick doesn't look well on me but this one does the job! This is a very pretty color! where did you buy your lippie? i have difficulty in searching for this one here in manila?